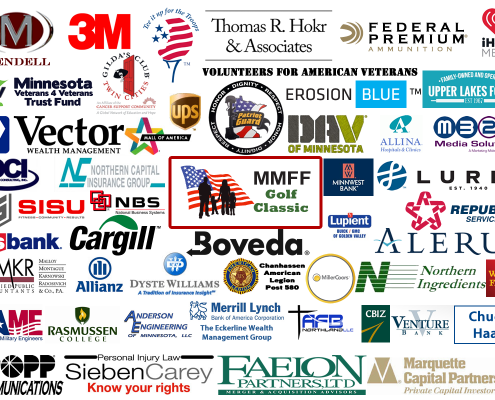 Meet the people that support Military Families. 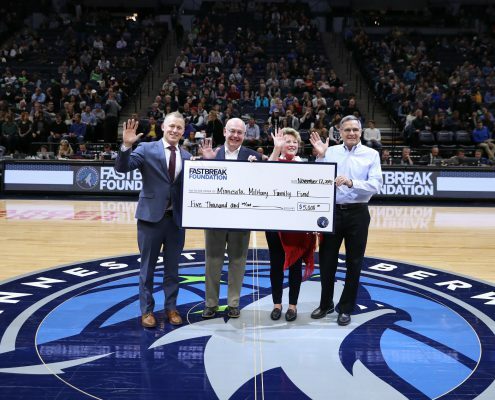 Welcome to the Minnesota Military Family Foundation! 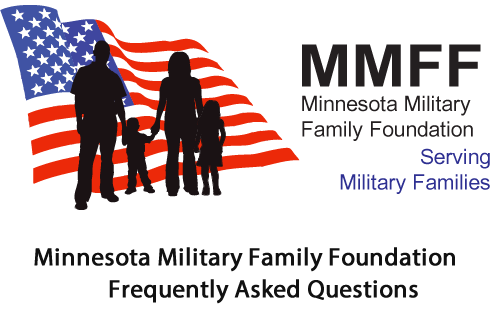 The mission of the Minnesota Military Family Foundation is to provide timely financial assistance to deployed and currently serving Minnesota military personnel and their families – which includes active duty, national guard and reserve components, across all services – who have a financial crisis that is not supported by existing state or federal programs. 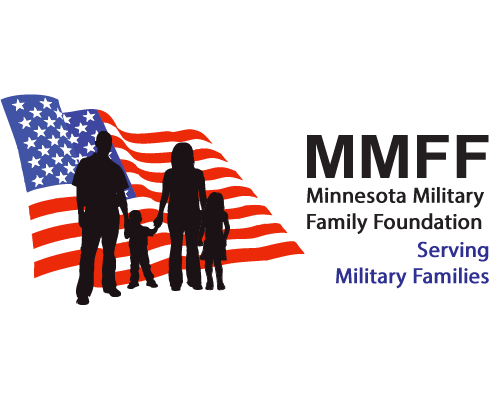 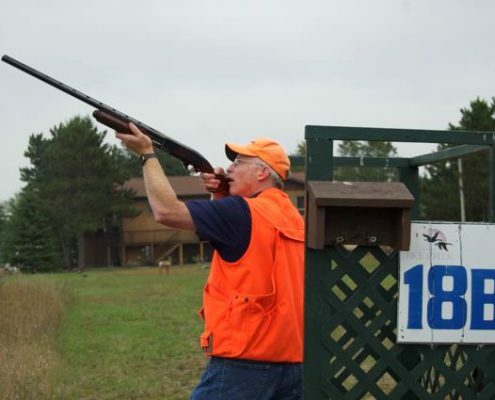 The Minnesota Military Family Foundation is a 100% volunteer organization. 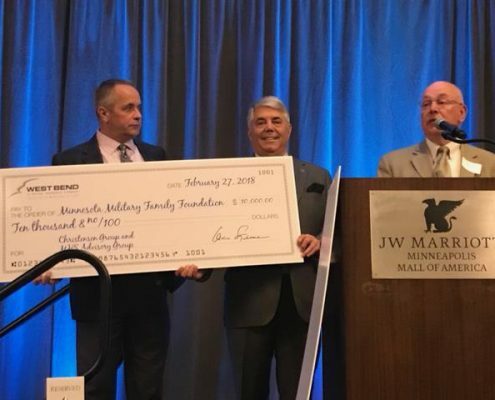 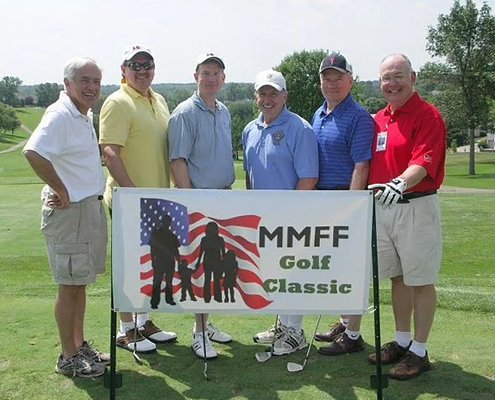 Learn about the MMFF Golf Classic and Events to Support Military Families. 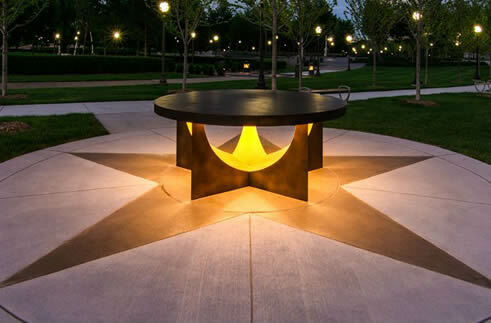 The Military Family Tribute, located on the State Capitol Mall in St. Paul, Minnesota.